I was sent some Fin Super synthetic lubricant by Interflon. 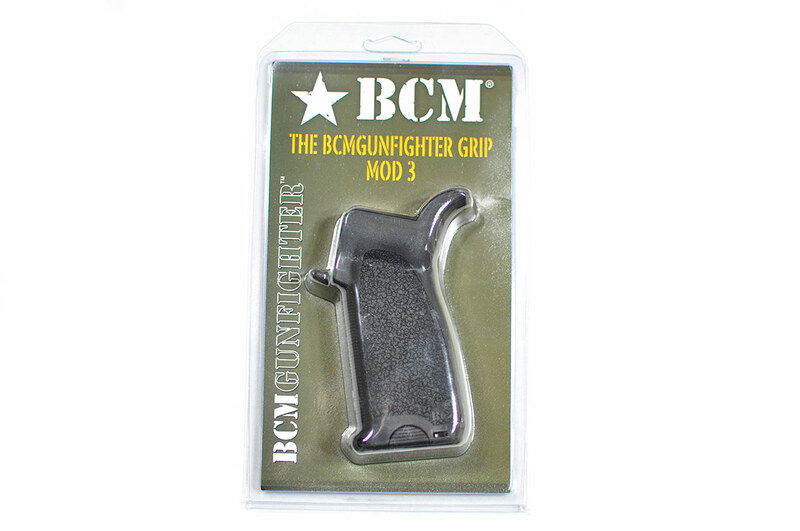 I believe they are working to push their product more aggressively to the firearms industry, but it applies as an all purpose product for many applications as well. The product is generally available in a 300 ml (10.14 oz) aerosol spray can for around $28 USD (from Amazon). That comes down to aprox. $2.76/oz, a price that is pretty middle of the road for a firearms lubrication solution, but really expensive when you compare it to things like WD-40 with PTFE. 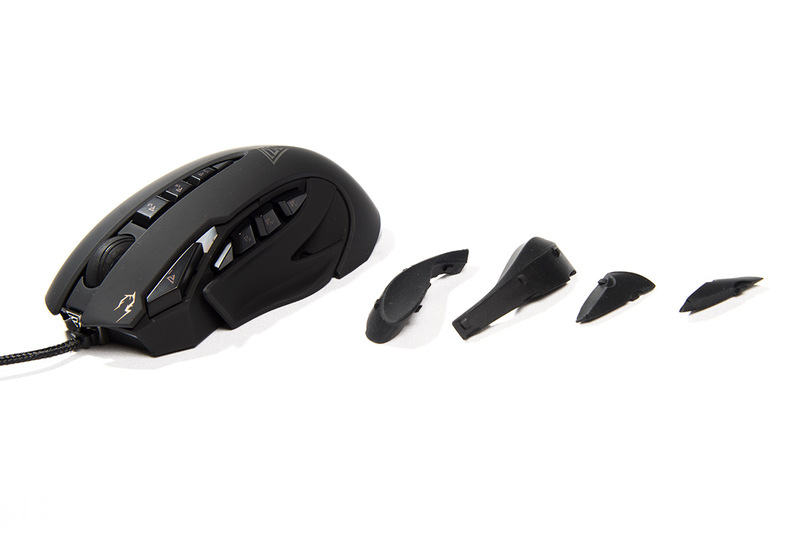 Here is a break down of some of the costs that I was able to dig up on Amazon for some common products. 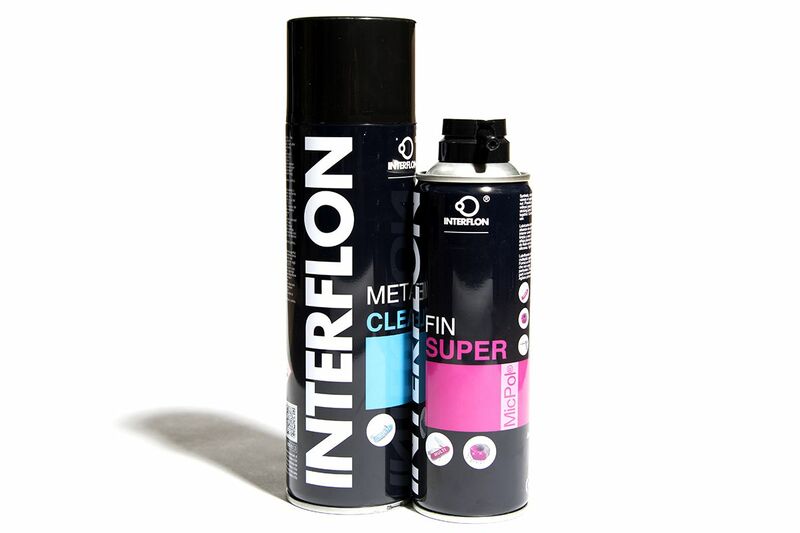 Interflon has setup an Amazon store with more available products. 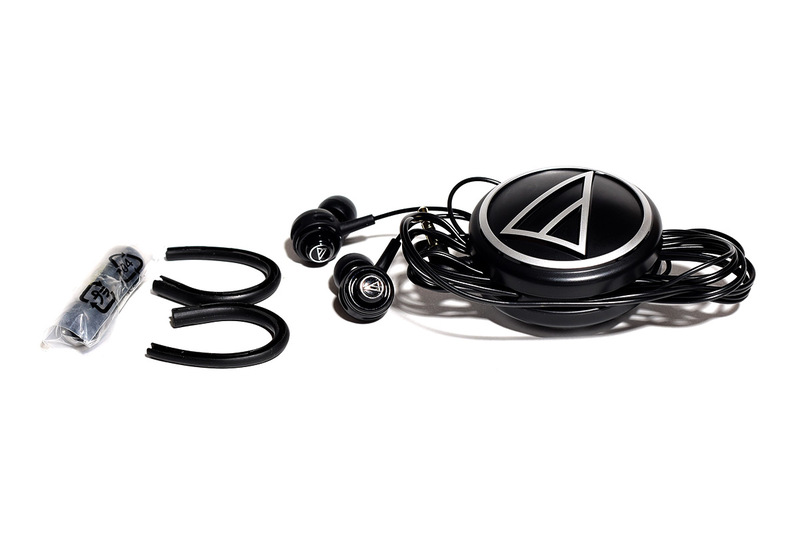 Check the store out form more information and more products that you might be interested in. I recently realized that the keys for my handcuffs had been lost or misplaced in one of my moves years back and decided to get a new key so I wouldn’t have to keep picking them with a paperclip. A quick look on Amazon brought me to the Schrade Professionals Handcuff Key (SCKEY). Cleaning your guns… Some people clean their guns every time they use them, others don’t know what cleaning their guns means. There is a lot of gray area in between those two extremes, but think about where you fall on the scale. I try to clean my guns after every use; I like my guns to be clean. It’s how I was taught to take care of my guns, and it’s how I still take care of my guns. Now, that doesn’t mean I take them completely apart and bust out my tooth brush and polish every single part, but I run a swab or 3 down the barrel, wipe down the major dirty parts, get as much grime, brass and lead fouling off of the gun as possible and then lubricate all of the major friction points. 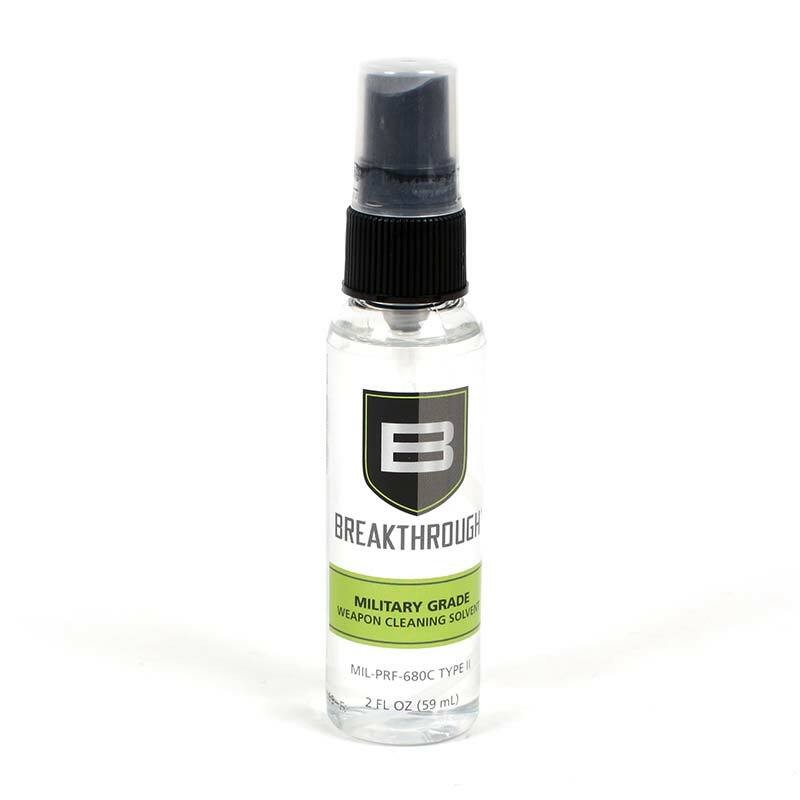 Recently, I was introduced to Breakthrough® clean, a “Military Grade” cleaning solvent. 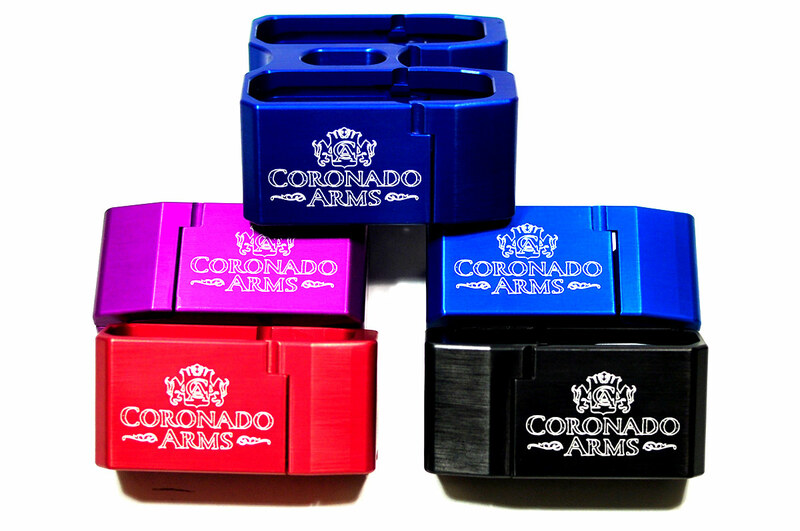 Have you ever wanted to mount a red-dot optic on your pistol but didn’t want to send your slide in to be milled? 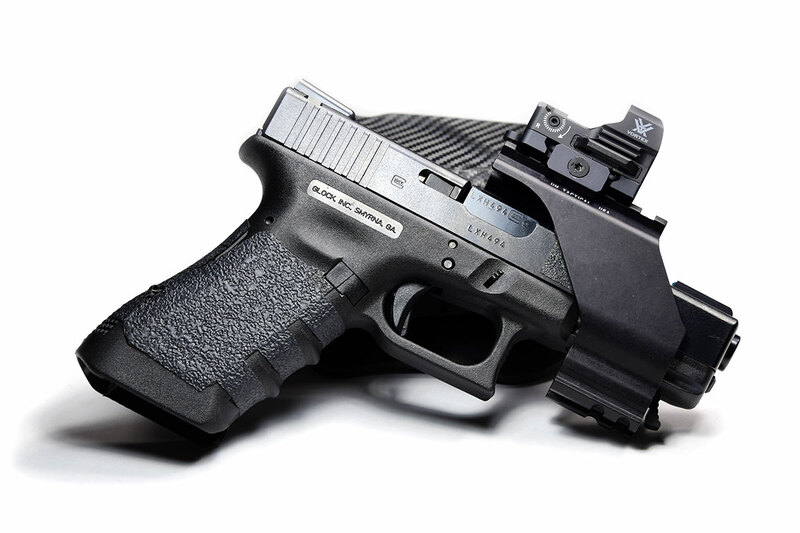 Well, now you can attach a red-dot with a 1913 rail mount to most pistols with a front attachment rail (a 1913 style front rail or similar), such as most Glock models, various Springfield XD models, many Smith & Wesson M&P models, as well as many others with the UM Tactical, UM3 sight mount.